Our convention road trip continues in Brooklyn this Sunday at the Brooklyn Book Festival! NBM’s booth is right in the center of the action, booth 618, right next to our sister company, Papercutz. 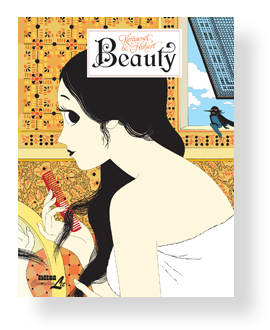 We will have a good assortment of books, including our newest star, Beauty, by Hubert & Kerascoet, the team who brought you Miss Don’t Touch Me (also newly available at the Festival as a collected hardcover). Along with these two new graphic novels, we have other recent hits like Patrick Atangan’s Invincible Days, Jim Benton’s hilarious Dog Butts And Love. And Stuff Like That. And Cats, and the horror parody Zombillenium. Stop by to flip through our books, find something you like, or take a look at our upcoming books! 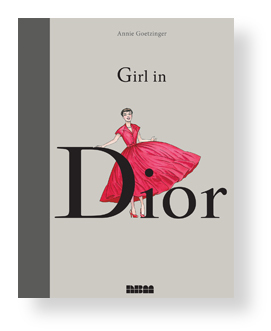 Girl in Dior, Dungeon Twilight Vol. 4, and Street View have gotten an overwhelmingly positive response at the conventions. For more information, maps and directions, visit the Brooklyn Book Fair Festival.